A new Apple MacBook Air for 2018 could be arriving soon, right around when the new iPhone also gets unveiled to the world, and they may have something in common. Apple is heavily rumoured to be releasing a new MacBook Air later this year around when the new iPhone is expected in September. Much like the rumoured new affordable 6.1-inch LCD iPhone, this new MacBook Air could be an entry-level model that helps make it more affordable. The sources are plentiful on this one with Taiwanese research firm TrendForce claiming that "Apple will be releasing a new MacBook Pro at the start of the quarter and a new MacBook Air at the end of the quarter." Yup, not one but two new MacBook models then. This is backed up by Apple analyst Ming-Chi Kuo and Bloomberg's Mark Gurman who both say Apple is going to release a new entry-level notebook later this year. Could this be the Apple MacBook Air with a Retina display at last, as claimed by DigiTimes in a leak? 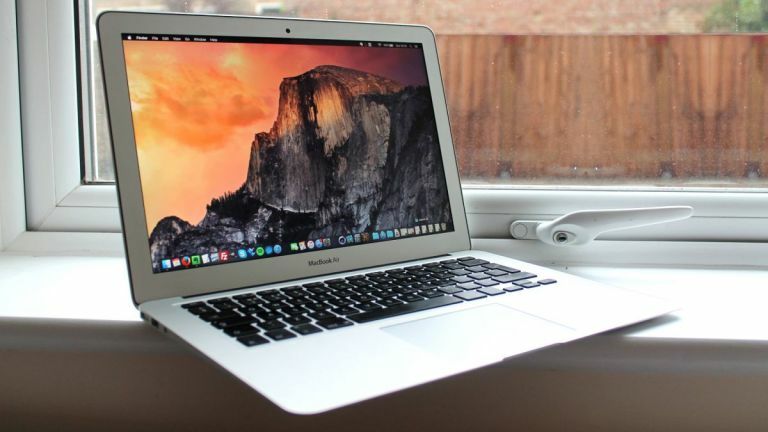 Since the current MacBook Air hasn't been updated massively in over three years it shouldn't take much to give it a boost and still keep the price low.